Start taking classes at ILoveKickboxing and other studios! iLoveKickboxing takes the same workouts that pro fighters use to get so lean and toned and makes them fun and accessible. Any man or woman looking to shed those extra pounds, boost your fitness and love life will love these classes. Their philosophy is fun, fun fun. They know if you love your workout, you'll keep it up and if you keep it up, you'll finally get those results you've been longing for. Here are a few more things that make our workouts simply awesome: Passionate, amazing Instructors Their instructors are hand-picked for two things: energy and passion. They want to help you. They want to pump you up and help you surpass your limits and they want you to have fun. They're very funny, too. Get ready to laugh and smile a lot in every class! Make sure to arrive 15 minutes before class time and bring a form of payment for the small loaner glove fee. Please wear comfortable workout clothing that you can move freely in, and a sweat towel of course! Bring a water bottle (they have a bottle filler for you). Also please bring a lock for use in their beautiful locker rooms. 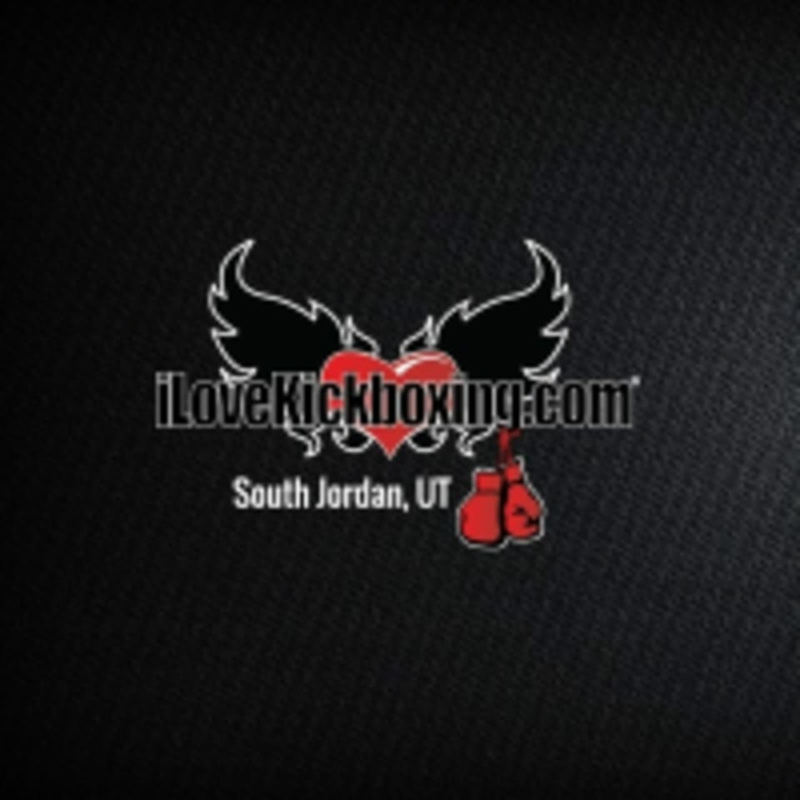 ILoveKickboxing is located at 1645 Towne Center Drive South in Jordan, UT. They are in the Harmon's/City Hall center at 104th and Redwood, right next to the Menchie's FroYo! Not my fav. Nice facility nice trainers. Just wasn’t a workout I would do again. Instructor was very motivating and pushed us ! My first time at kickboxing. Enjoyed the mix up of HIIT and boxing. Great workout! Second time here. It was great! Dripping sweat by the end of class. Thank you ILKB south Jordan! Loved the energy! Coach Danielle was great. Had to stop and catch my breath a few times. Holy burpees!!!! Lol I definitely recommend this gym. Super clean.